We’re excited to announce the following schedule changes, based on your response and feedback! “Summer Friday” hours are becoming permanent! So Friday evening classes will continue to be at 4, 5, 6 pm. There will be no 7 pm class on Fridays. 2. Gymnastics class with Coach Tracy will be Saturday 9-10 am, beginning Sept. 22. (It will be on hiatus Aug. 28-Sept. 22.) This class is open to all members who want to improve bodyweight movements – think pull-ups and handstands! 3. CrossFit Kids class with Coach Krista will be Tuesday 6-7 pm, beginning Aug. 28. This class is for our 5- to 8-year-olds. 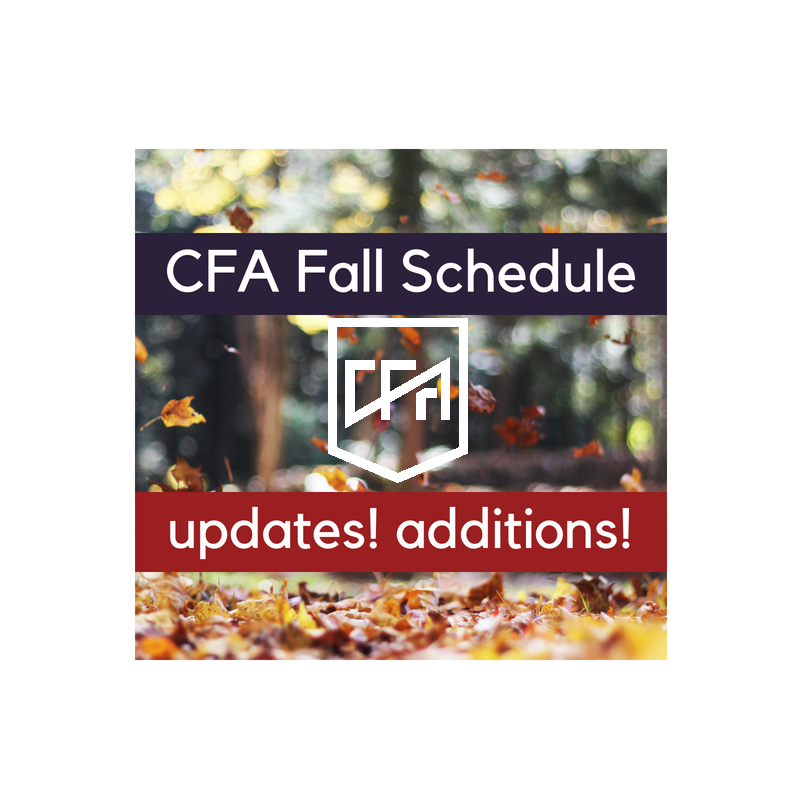 Join our “CFA Member 411” Facebook group to stay up to date on the latest news!